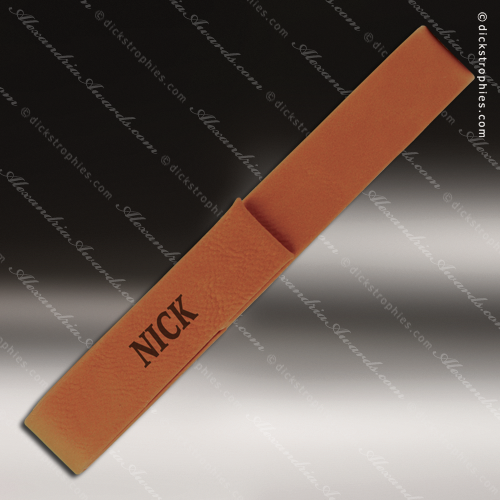 You’ll be surprised at just how budget friendly the price point is on this attractive leatherette pen sleeve. 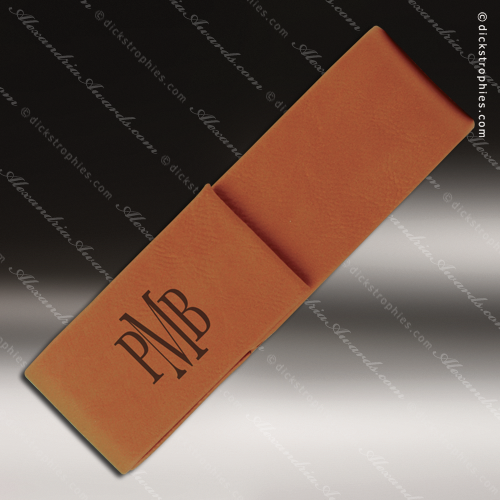 Crafted of a luxurious rose' faux leather material and top stitched for a nice high end look, it can be customized to black with your business or organization’s logo for a great promotional item or presentation for an incentive or service award, or it can be personalized for a unique gift. You’ll be surprised at just how budget friendly the price point is on this attractive leatherette pen sleeve. 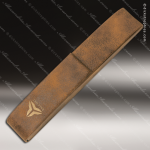 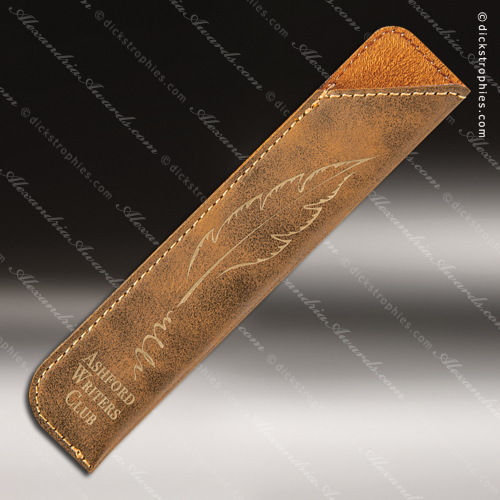 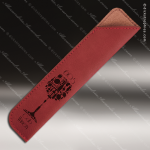 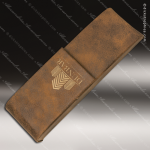 Crafted of a luxurious rustic faux leather material and top stitched for a nice high end look, it can be customized to gold with your business or organization’s logo for a great promotional item or presentation for an incentive or service award, or it can be personalized for a unique gift.